Be a part of the music world by tuning quality sound in the boosted sound system. Get HomePod alternatives that purify all the adverse effects around you and very well Senses in your office or the home itself. 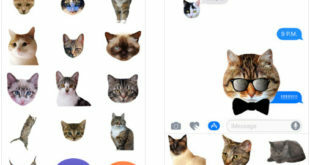 Amplified stereo system, Apps support and other handy shortcuts that help all time while want asks some compelling question or help like a robot. If you know, we have HomePod animated features in Best HomePod alternatives sound system and personal digital assistants. HomePod users are disappointed with incorrect Siri response or Siri not wake up while asking or saying the command. Now Tune apple music from iDevice, Do shopping and get the best information on any subject entirely and confidentially from below start device. 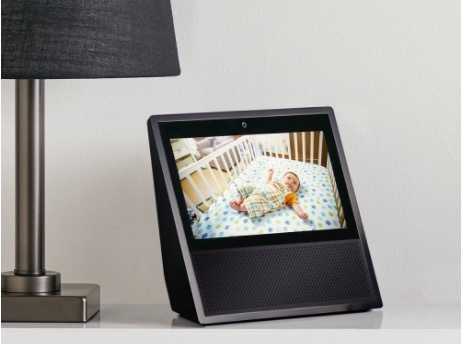 Introducing the Echo with some new updated features and now it is Echo Show with the added display. The echo show comes with 7” touchscreen display with the 5MP camera to explore things in a better way. The Alexa app comfortably works with iOS, Fire OS, and Android devices. The modernize features touch screen display through which video calling is possible, you can operate cameras, explore videos on youtube, see photos, watch lyrics and many more things you can do with the display. You can ask Alexa to view the front door and keep an eye on your children in a room with compatible cameras from Ring and Arlo. Stream your favorite music over the web or on Spotify, Pandora, TuneIn, etc. with lyrics by just asking Alexa. With great eight microphones, Alexa can sense your voice even from a far distance or while playing music. With receivers, it has incredible Dolby speakers which can fill the room with 3D crystal clear sound. Enjoy seamless video and voice calling with your friends who have an echo, echo dot or echo show with latest noise cancellation technology. Control electric devices like fans, lights, thermostats with Philips Hue, WeMo and many other compatible devices. Make shopping lists, set reminders, ask about the weather, day planning, and many such other things you can do over the Echo show. Always be updated by watching the news on CNN and another channel on echo display with HD screen. Among all the smart speakers available in the market, Sonos One has its own position. None of the brands is offering such a smart speaker at $200 except Sonos. In spite of, you will get built in Amazon Alexa to control music with your voice. Also, you can check news, control your smart appliances, play songs and such activities with Alexa’s skills. Stream music on Pandora, Spotify, Amazon Music, TuneIn and more online stations directly can be controlled with the Sonos App. Fill every room of your home with surprisingly rich music or also you can connect Sonos Home theatre and play music. The phenomenal difference between Sonos One and Homepod is its assistant integration. Sonos One is operating on Amazon’s Alexa and Google assistant while Homepod is working with Siri. 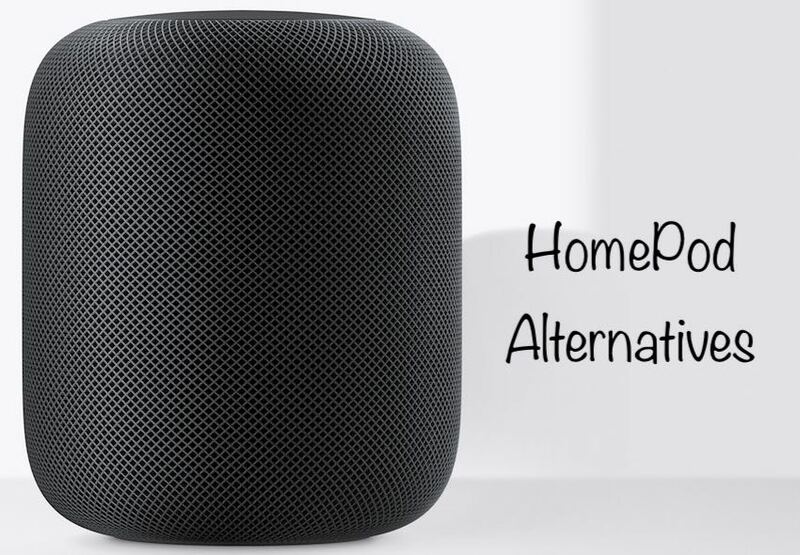 If you are a fan of Apple’s product and have all the products then Homepod is the best speaker for you because it will give you a wide range of compatibility. 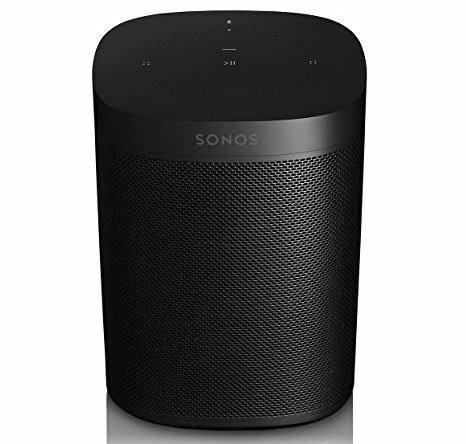 Whereas if you are searching for budget smart speaker then Sonos One is likely to be made for you. Apple’s HomePod will be the next fantastic innovation to date. HomePod is a smart Siri speaker who works as a virtual assistant by providing and fulfilling needs of the user. 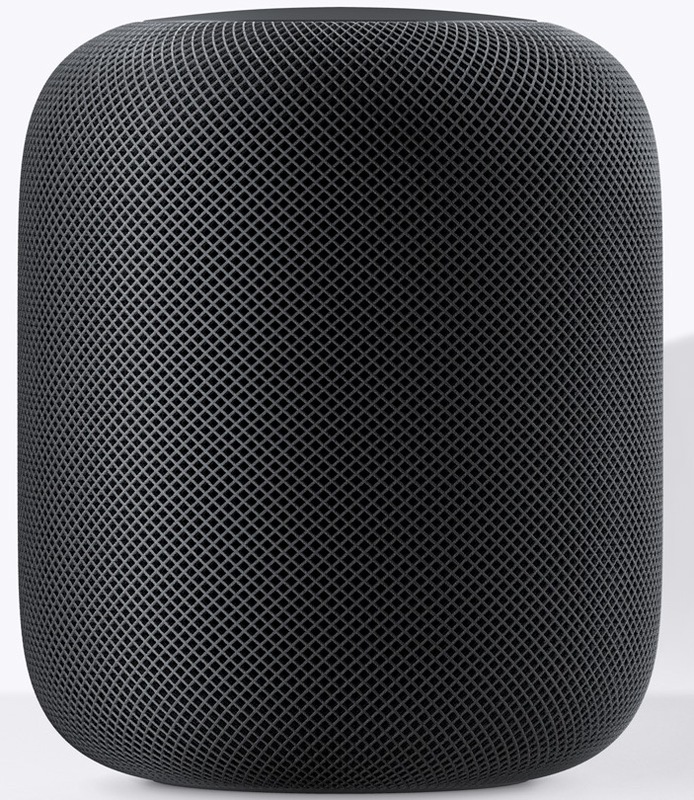 HomePod is a device which is round with small compact size and crafted using authentic mesh fabric to enhance the distinctive characteristics of music. HomePod integrates with Siri and allows you to access everything within seconds. Ask Siri to play your favorite music album or genre, within seconds it will access a vast archive of music, and you will get song instantly. Apple music helps to search over a million songs and make your playlist quickly to enjoy uninterruptedly. The speaker is functionalized with an array of seven tweeters and six microphones to sense your voice from anywhere and to give 3D surrounding distortion-free sound even at high volume. Apple HomePod is much focused on sound quality and accuracy of Siri, compare to Google home, and Amazon Echo. The HomePod is specialized and controlled with A8 chip for better and powerful speakers. Siri integration of HomePod will make your home a better smart home with its great features. Like if you want to call someone just ask Siri to Call, to on/off the fans or lights, to search for anything on Google, etc. As soon as Siri senses your voice, a small multi-colored waveform will appear on the top of the speaker it indicates Siri is listening to your command. If you have one or more HomePod at your home, they will automatically detect them through Airplay 2 and continue playing music with even more good quality. Amazon Echo is an incredible device specially designed for the home purpose. 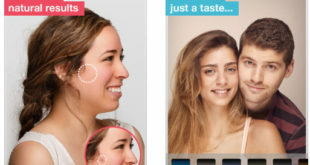 It comes with the high features to reduce human efforts using artificial intelligence. 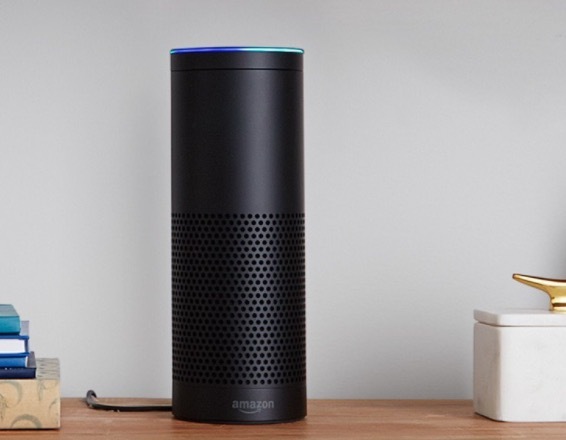 Amazon Echo is cylindrical consumes less space and created of durable material with two color options. Alexa is an operating voice which ensures all your orders to be fulfilled. An echo is an advanced gadget which can be connected to smart electronic devices like a fan, tube light, garage doors, etc. and control by your voice even when you are far from Echo. To operate such devices you just have to say, “Alexa, on the fan.” Alexa can also play songs from different sources like Spotify, TuneIn, Pandora and much more using your voice rather than these you can ask to change the song or album. Echo is also useful for hands-free calling or messaging to your friends or family with your voice. It contains a 360-degree surrounding audio speaker that will give you immersive sound. Echo is much sensitive to voice recognization that it can sense your voice from long distance even while playing music at loud volume. You can ask Alexa about the weather, news, audiobooks, traffic report and much more. Alexa is also capable of setting the alarm, to Set a reminder, creating shopping, to book Uber ride, order food from Dominos through your voice just sitting at home. Make your home smarter and advance using Google home it works as hands, free assistant. With its elegant design, shape and seven amazing colors make your home stylish. 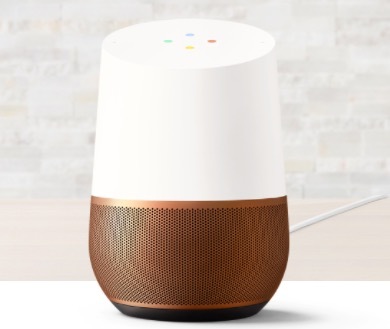 The Google home can be more personalized using different voices; it can distinguish and recognize your voice and will tell you about your day planning and many more things. The feature of hands-free calling will be updating soon so to improve calling and messaging features. Watch videos on TV, play music on Spotify, Pandora, YouTube and more just asking to Google home with blasting speaker and excellent bass. You have more Google home devices the Multi-room capability of Google will let you enjoy the same song in every room by grouping together. With such advanced features, you don’t have to make many efforts to do anything and receive results quickly from Google home. Ask Google and get answers rapidly to word meaning from dictionary, recipes, translation, news, Podcast, set the alarm and so many things you can do by using your voice. The list will be added more as new system comes to market. 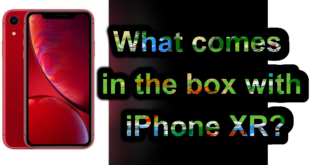 Hope you get enjoyed with new best HomePod alternatives that defend with Apple’s speaker from Features, Quality, and Experience for everyone with the smart gadgets like iPhone, iPad and iPod Touch.